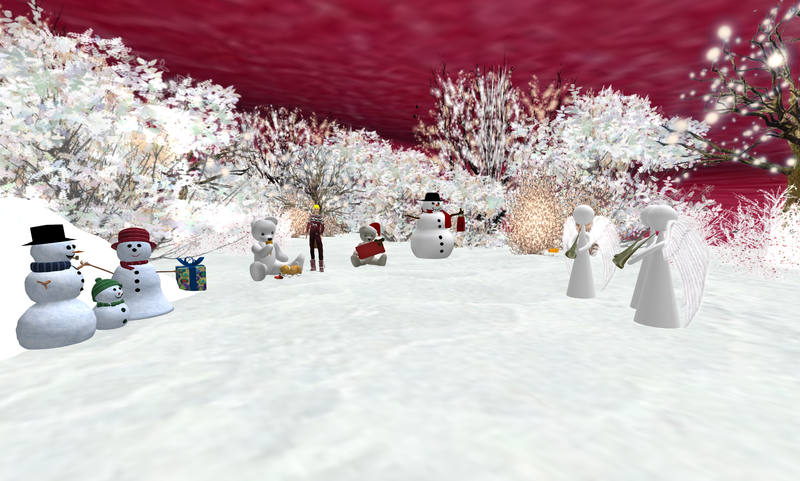 This past Sunday we made two excursions to a very special Christmas Festival on FrancoGrid. The creative force behind the festival was Nani Ferguson, who also created the amazing Pandora region we visited in a previous tour. 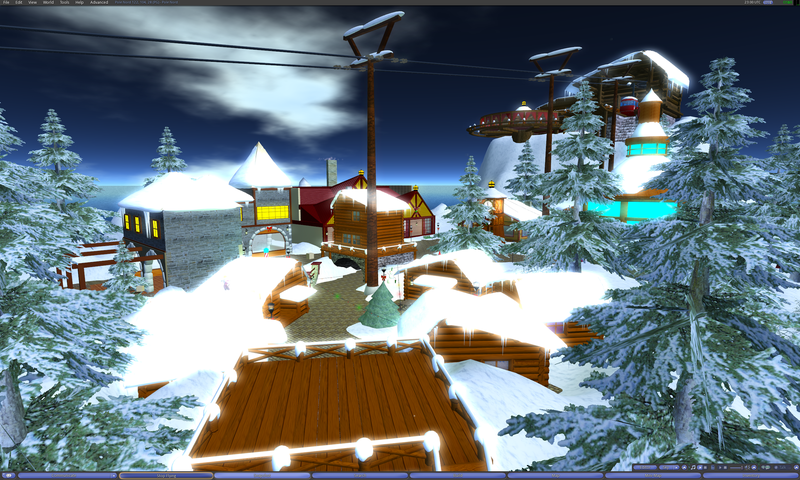 This festival features a beautiful Christmas Village, free winter clothes, skiiing, ice skating, and a challenging Christmas Hunt full of freebies. 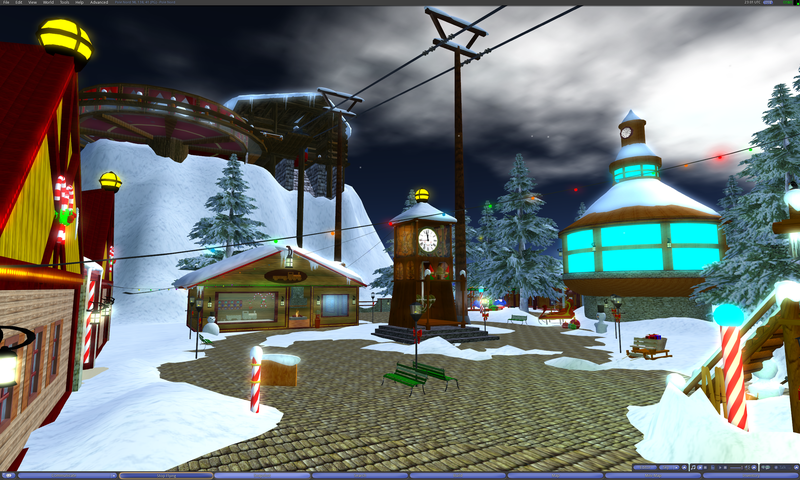 The festival will be open until Jan 19th, so be sure to check it out before it closes! 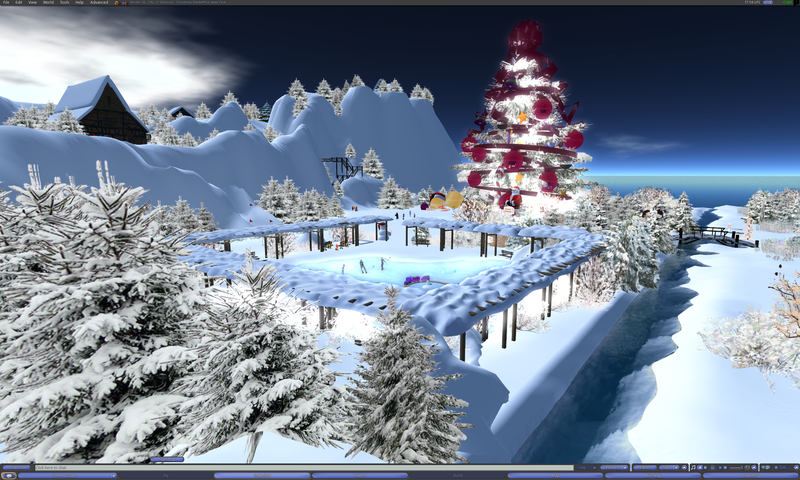 There are 3 full regions to explore (Winter, Pole Nord, and Noel), including a hidden underground chocolate maze full of surprises. Read on for many photos and a full transcript of our discussions. Pathfinder Lester: i was just there. 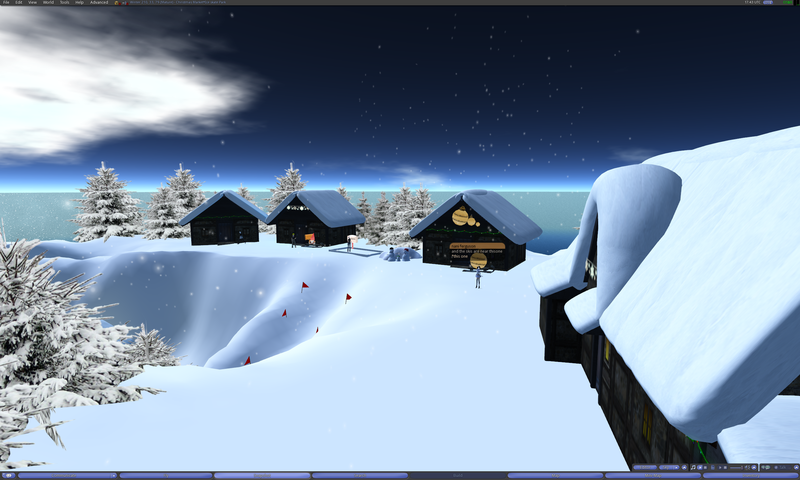 it’s a beautiful winter festival! Neo Cortex: cool… the one with the winter quest? Mimi Muircastle: how long is the *whole night*!!!! Neo Cortex: are there any newcomers today? Mimi Muircastle: love the map – already stole a copy! Vanish Seriath: Hehe, that looks great. Bau Ur: Neo Cortex. What an excellent name. 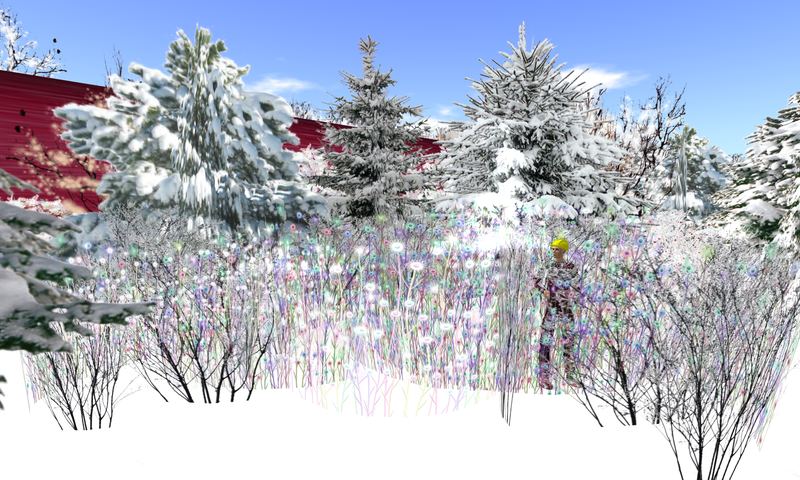 Vanish Seriath: The point of them was to show the diversity of hypergrid a little. Vanish Seriath: Even though I didn’t exactly write about that. Bau Ur: Cool. Thanks for doing that. Pathfinder Lester: so we could see quickly all the places we have been, and how we got there. Pathfinder Lester: i’ll update it over time. i’d like to put together an atlas with many pages in it over time. Here’s a link to my blog post about the map. 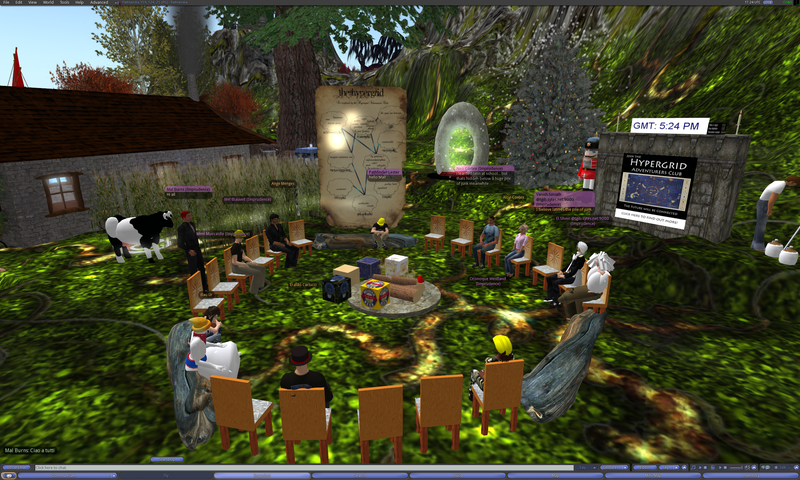 Pathfinder Lester: if anyone else creates map pages, perhaps we could all collaborate and put together an atlas together! Neo Cortex: Path: did you take a look at the page i sent you? 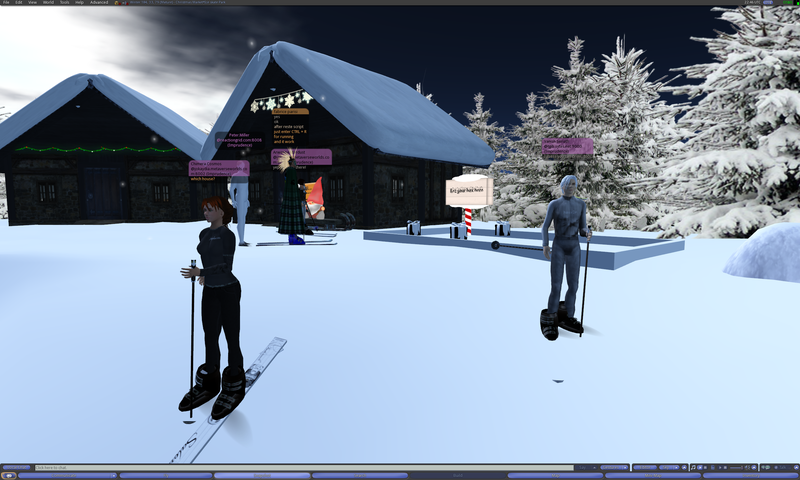 Mimi Muircastle: we need a 3D representation of our travels! Vanish Seriath: It would need to be a non-static map, I guess. Pathfinder Lester: i have updated all my Blamgates so they have hovertext over them that says “Click Me to learn how I work.” and when you click ont he gate, it gives you a notecard explaining how blamgates work. Pathfinder Lester: Neo, oh cool! Pathfinder Lester: want to tell folks now what you’re working on? Bau Ur: afk…will read chat and follow wherever the trip goes if I can, in a few minutes. 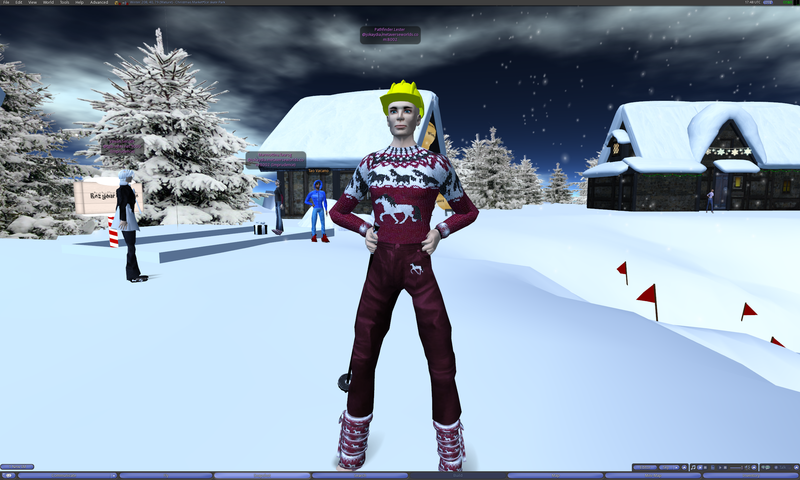 Pathfinder Lester: Ange, I am always looking for good new skins for me. I only have a couple. Mimi Muircastle: sounds very intergalactic! Mimi Muircastle: perfect idea Neo! Pathfinder Lester: thank you Neo and V for working on it! Vanish Seriath: You’re most welcome. Vanish Seriath: Well, it’s not like it needs to be finished tomorrow, even if that would be nice. Pathfinder Lester: Neo, maybe you could write a blog entry about specific things you need help with? ask for volunteers for specific parts of the project? Vanish Seriath: Yes, I second that. Pathfinder Lester: Mimi, oh no. hope you are ok! Neo Cortex: good luck Mimi! Vanish Seriath: Good luck, mimi. Vanish Seriath: Doesn’t hyperica have ratings? Vanish Seriath: I don’t even know how many people use or are aware of these directories anyway. 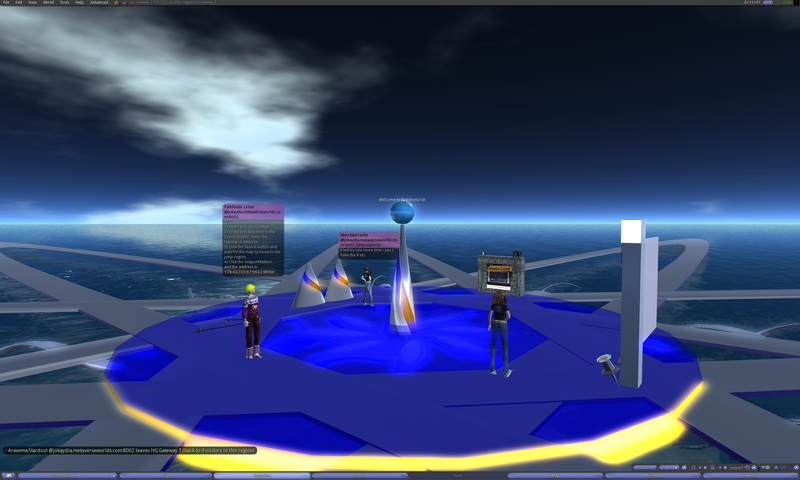 Pathfinder Lester: so you can also share info on what you found on the region or grid with other ppl. Pathfinder Lester: perhaps some kind of HUD system…. Pathfinder Lester: Neo, i think what you’re doing…trying to pull things together…is the way to go. Vanish Seriath: I believe latin IS the pile of junk. Mimi Muircastle: I loved latin! Pathfinder Lester: it’s a map of allt he grids and regions the HGAC has visited, and the routes we’ve taken between them all. Marmottina Taurog: Hi sorry I’m late ! Marmottina Taurog accepted your inventory offer. Pathfinder Lester: it’s a map of all the grids and regions the HGAC has visited, and the routes we’ve taken between them all. Marmottina Taurog: Looks good ! Pathfinder Lester: but for now, I think it’s time we headed to our destination today. Mimi Muircastle: beware flying maps! 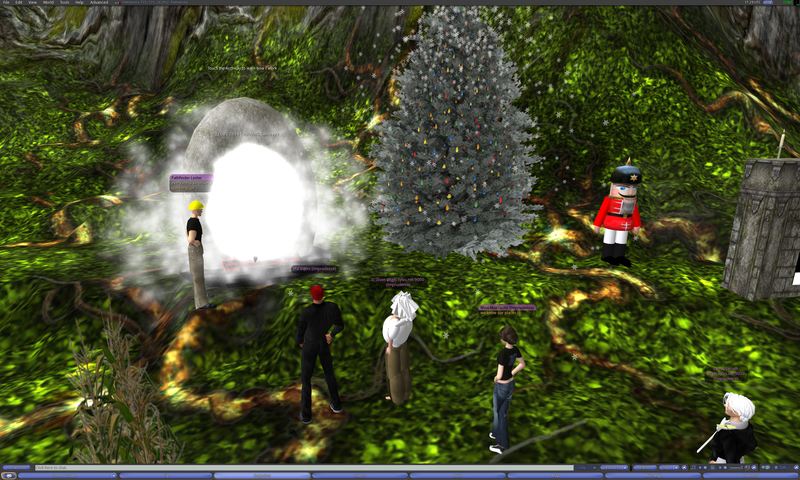 Our group walks through an Instant Hypergate (aka a “Blamgate) on the region Pathlandia on jokaydiaGRID. 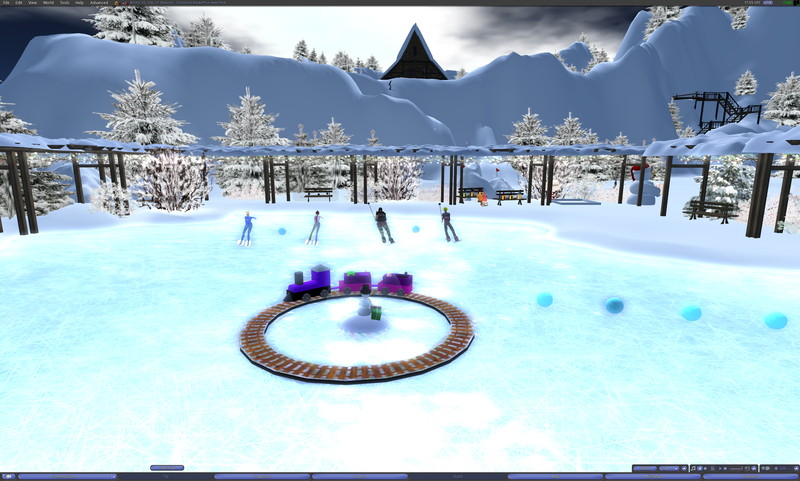 Then we all make a Manual Hypergrid Jump to the region Winter on FrancoGrid. Pathfinder Lester: so much work you have done here. Marmottina Taurog: I feel warmer now ! Pathfinder Lester: this is great! 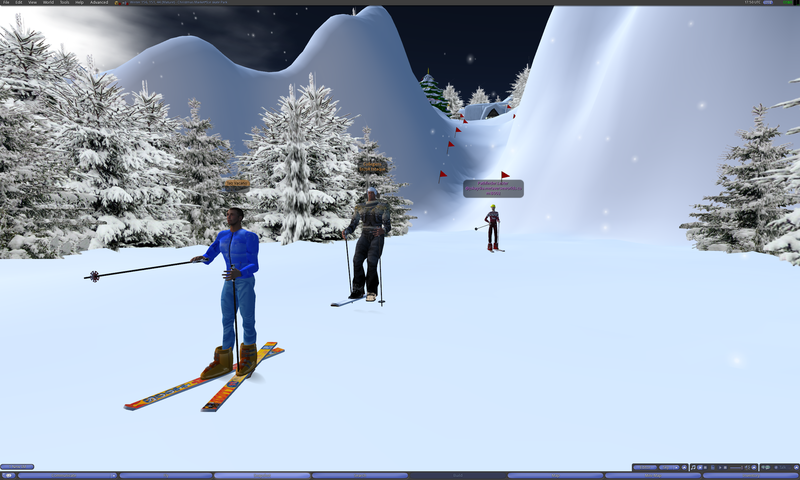 Pathfinder Lester: then when you run, you ski!! Pathfinder Lester: i found the skate park! 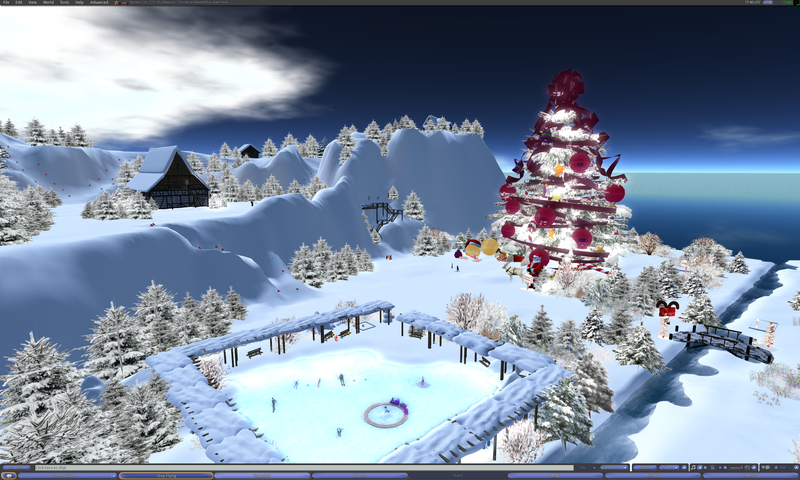 Pathfinder Lester: i love how the christmas hunt is a giant present! Pathfinder Lester: my time is up, so i must leave. but I’ll be back to explore the hunt! 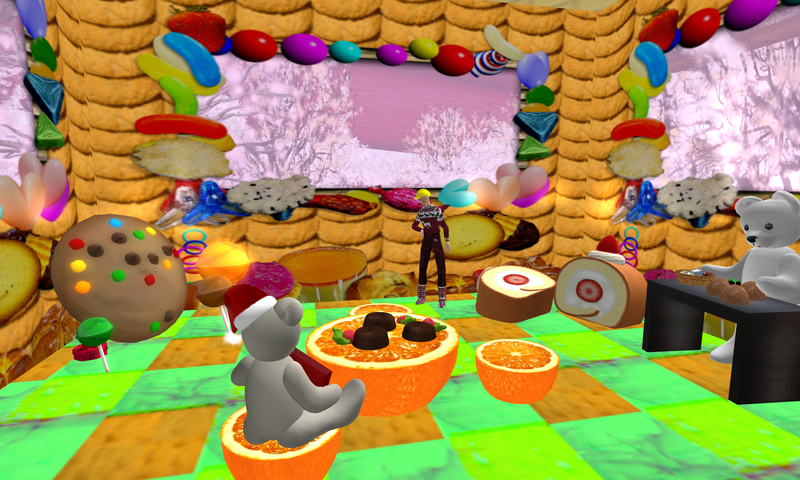 Neo Cortex: thank you for this great tour! That’s the end of our first tour of the day. Read on for our second visit to Winter! Pathfinder Lester: i’ll make the intro remarks now. 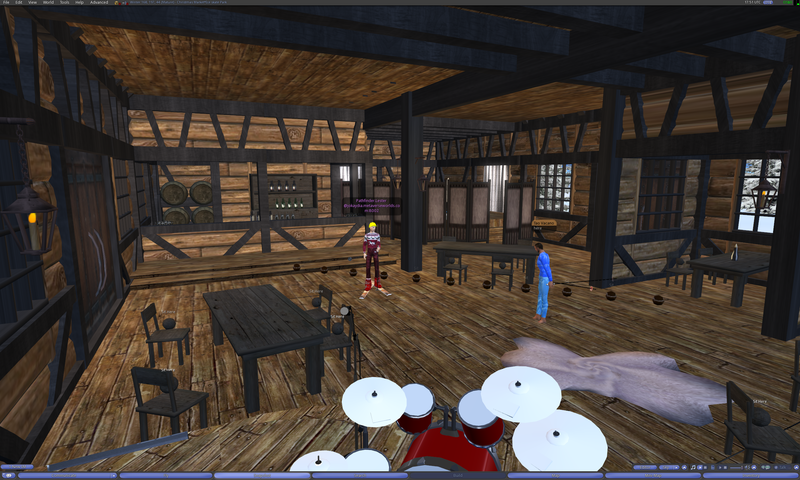 Pathfinder Lester: good for the chatlog, Cider! Pathfinder Lester: great to have you, Jeff. welcome! Cider Jack: and then forgetting to rebember? Cider Jack: took the words right out of my mouth! Pathfinder Lester: i’m glad you like it. thanks! Pathfinder Lester: Neo, did you want to mention your new project? Chimera Cosmos: can you give us the texture to make one in other grids Path? 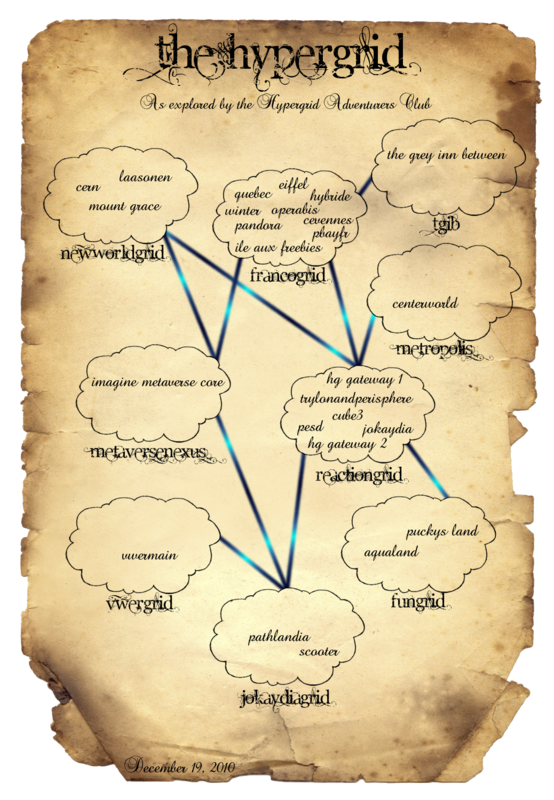 Chimera Cosmos: the map that is? Pathfinder Lester: i just want to make sure folks know about it 🙂 and maybe you’ll get some more volunteer help! Pathfinder Lester: actually, let me modify the map…. Chimera Cosmos: It’s for the greater VW Good! Pim Peccable: So you are hard cider! Pim Peccable: Così si è sidro forte! Chimera Cosmos: any idea when v7 reaches RG? Pathfinder Lester: thanks Neo. 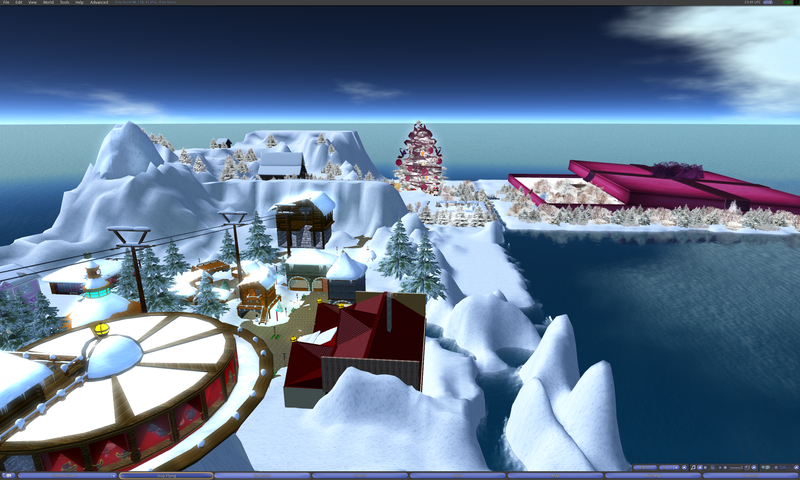 it will be really fun to see how the project grows. Arwenna Stardust: glad I am not in the UK! Pathfinder Lester: you many know of Nani’s work already. 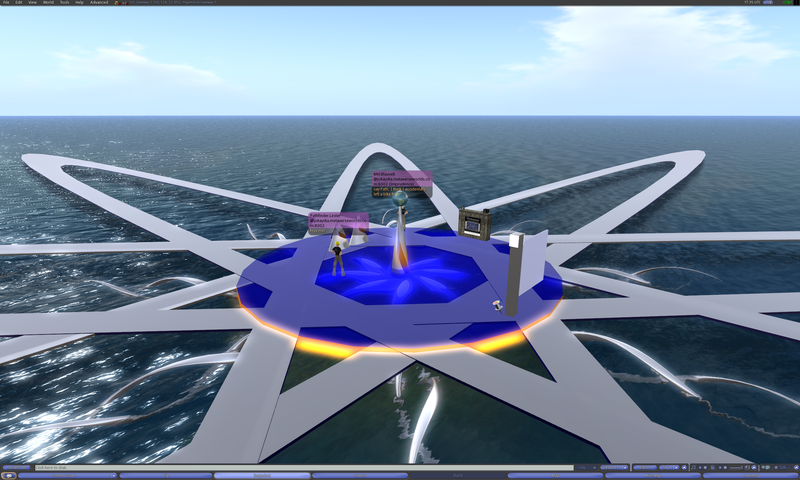 she created the region Pandora on FrancoGrid that we toured a few weeks ago. Pathfinder Lester: yes, Neo, i wear the earring you made all the time now! Pathfinder Lester: crop circle earring. i just hope aliens don’t try to land in my ear now. Pathfinder Lester: there’s so much to see there. you’ll probably want to go back when you all have more time. Pathfinder Lester: and the route instructions are in the notecard i passed out. 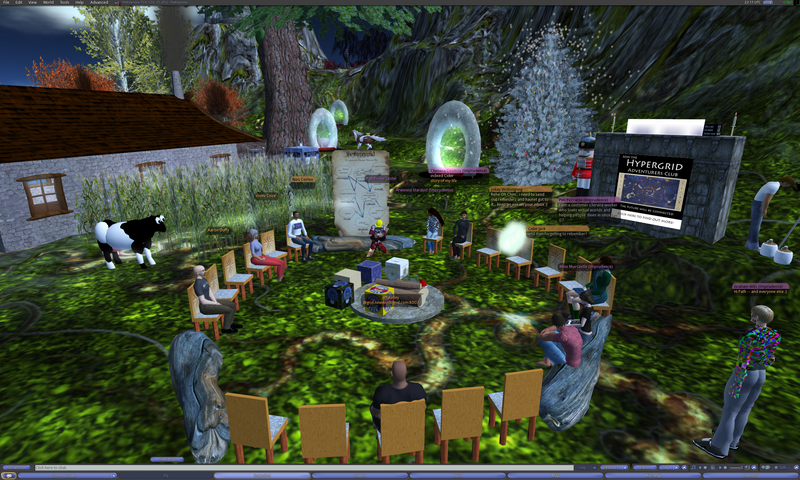 Our group walks through an Instant Hypergate (aka a “Blamgate) on the regionPathlandia on jokaydiaGRID. 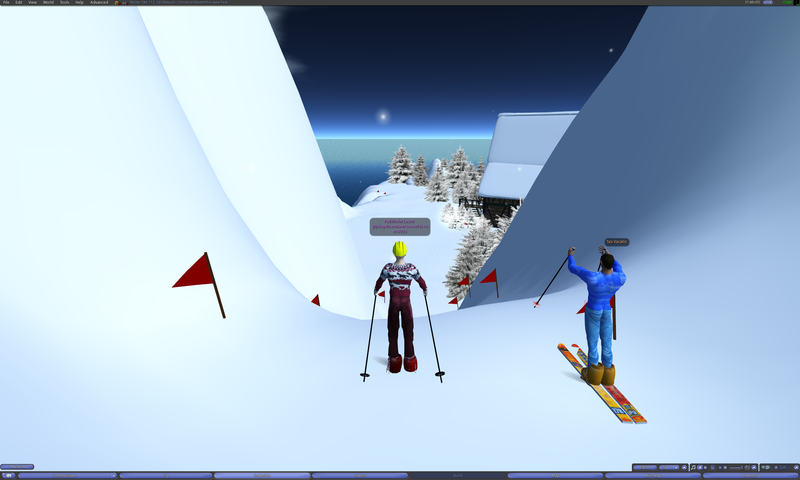 A group of us decide to try racing on our skis down the mountain! Pathfinder Lester: that was so much fun! 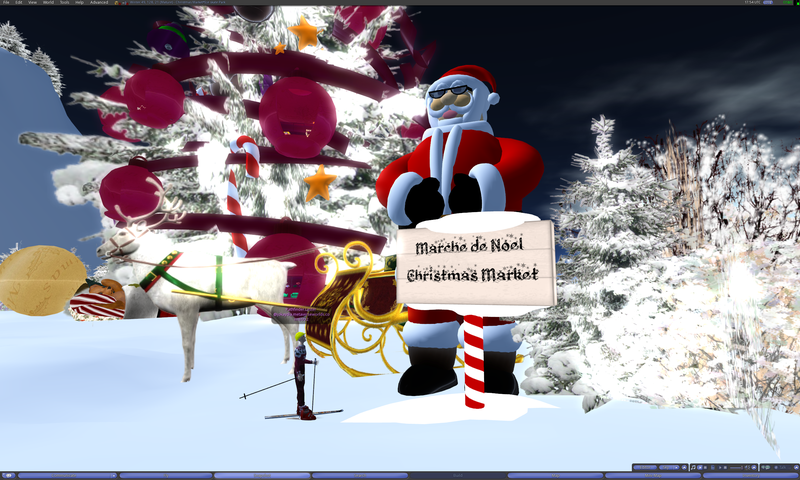 Finally, I explored the Christmas Village and the Christmas Hunt region (the giant present). 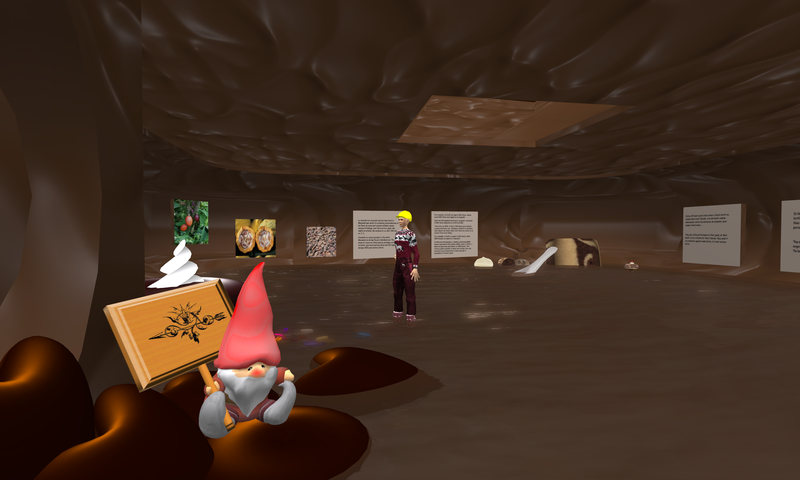 I managed to discover the hidden underground chocolate maze, too! 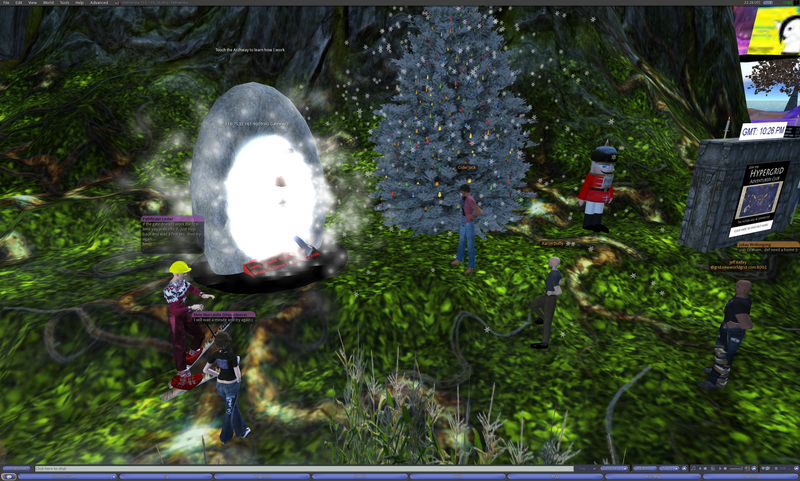 This entry was posted in Announcements, Hypergrid Adventurers Club, OpenSim, Virtual Worlds and tagged avatars, christmas, francogrid, HyperGate, HyperGrid, Hypergrid Adventurers Club, jokaydiagrid, metaverse, online communities, OpenSim, ReactionGrid, virtual worlds by John "Pathfinder" Lester. Bookmark the permalink.